The English style is a very loose concept. It is safe to say that they are very cozy, home interiors that love the richness of nice details, wood, soft pillows and textiles in general, large sofas and armchairs to blend in. 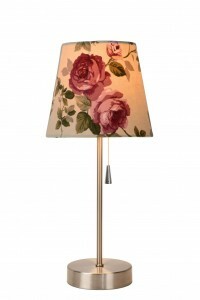 English-style lamps should be very cozy and atmospheric to get the best out of the room. Another feature is the aversion to the central light. The British prefer floor lamps, table lamps and nice sconces, while the English-style ceiling chandeliers are lit only on festive occasions. When designing an interior in the English style, one of the most important tasks is the right choice of lamps. In traditional English-style interiors, classic chandeliers and sconces are often used not only for room lighting, but also for decoration, which is why their shape and finish should clearly match this style. English classic lamps exist beyond time and will always be needed and appropriate. Traditional forms of classic chandeliers, lamps and wall lamps emphasize the seriousness and elegance of English interiors. The materials for the production of lamps remain unchanged: crystal, glass, metal, brass, silver and gold add even charm and charm to English interiors. 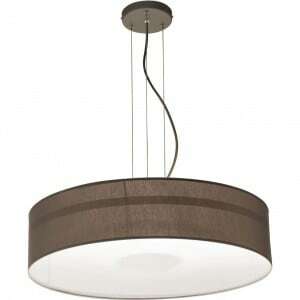 English lighting is the most stylish ceiling lights for lighting stairs, hallways, corridors, kitchens. The main lights to create the mood are table lamps, because the soft low-level lighting gives the interior a more pleasant atmosphere. An armchair by the fireplace with a floor lamp for reading is synonymous with English comfort. What makes English lighting stand out? 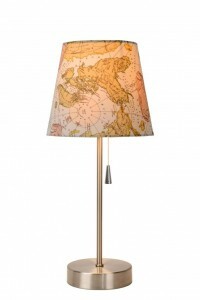 A huge selection of cozy lovely lamps and lamps in the English style is for those who love local lighting. You can experiment with all types of fabrics and finishes. The more convenient the light sources, the better. However, you can not use multi-colored or halogen lighting, any kind of backlighting will not be suitable for English-style interiors . This style is more than traditional. Lighting should be as pleasant as possible. Attention to detail: the pattern on the wallpaper should overlap with everything else, even if it is a tiny wall lamp. If the wall motif contains leaves, the chandelier with a metal frame in bronze / golden gloss and white opal glass shades will look beautiful. Around the frame and lampshades, finely braided leaves add mood and peculiarities. 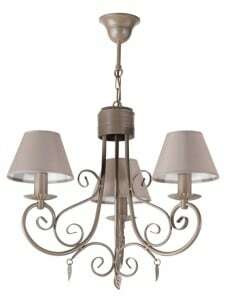 This English-style chandelier will be used in the living room, dining room, bedroom and hallway. Metal and glass in standing, table, hanging lamps, wall lamps is an irreplaceable combination of perfect materials to emphasize the English style. Beautiful and subtle standing lamp in English, whose base is made of metal in gold, with a spectacular finish in the form of bent rods will be a good element of the arrangement of the living room and bedroom. 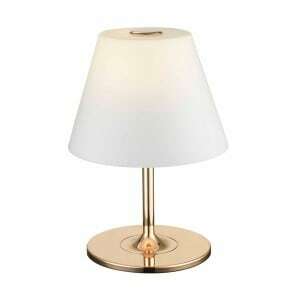 Lamp shade in a shade of light beige emphasizes the restraint of the designer's idea. An impressive wall luminaire, which will complement the house finely, is a double wall lamp referring to the English and classical styles. 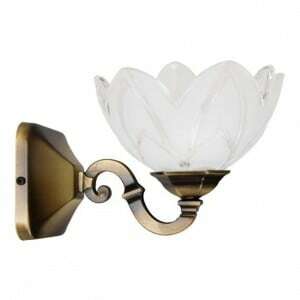 Beautiful classic sconces are an integral part of the wall decor in traditional English interiors. 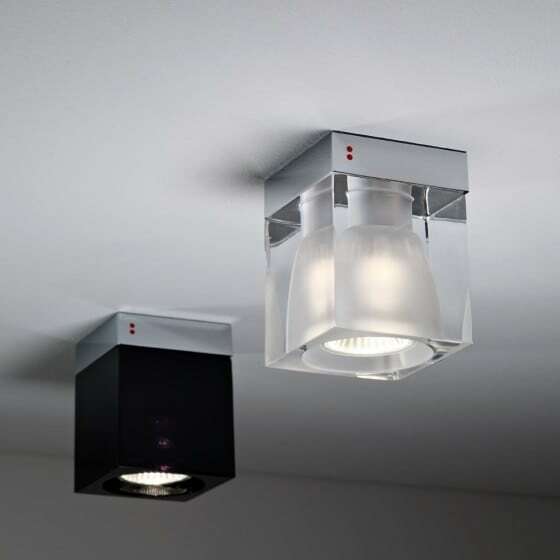 Two separate light sources contained in gray lampshades mounted in a single conure made of black metal will become not only an accent emphasizing the style, but will also be an interesting decoration of the living room, bedroom, dining room and hallway. Crystal and metal are materials from which showy chandeliers and English hanging lamps are created which constitute the living room lighting. 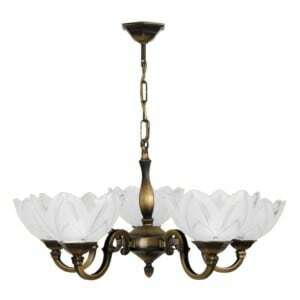 A chandelier made of brass and crystal will add to the apartment in which it will be found, design, and mood. The lighting described will be perfect in the living room. Dangling crystals give refinement, mood and create a sense of celebration.